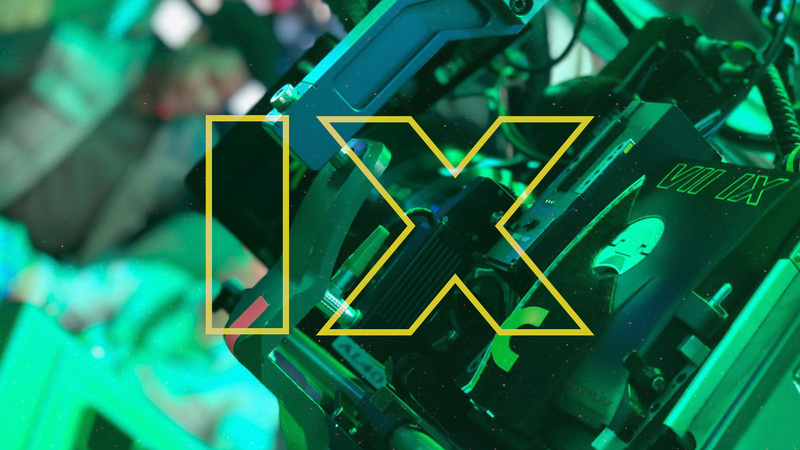 The final chapter of the Skywalker Saga — and perhaps of the Star Wars universe as we know it — has begun and writer-director J.J. Abrams announced the start of principal photography with a mysterious, blurry shot from the set on Episode IX and a “bittersweet” caption that pays tribute to the late Carrie Fisher and to creator George Lucas. Abrams returns to direct the final chapter in the third trilogy that he kicked off as the director of The Force Awakens. This time around, he co-wrote the script for the movie with Chris Terrio. Daisy Ridley, Adam Driver, John Boyega, Oscar Isaac, Domhnall Gleeson, Lupita Nyong’o, Kelly Marie Tran, Billie Lourd and Joonas Suotamo reprise their roles from The Last Jedi, joining series veterans Mark Hamill, Anthony Daniels and Billy Dee Williams. Joining the cast are Keri Russell, Naomi Ackie and Richard E. Grant. Star Wars: Episode IX is slated to open on December 20, 2019. Yea, this will be a bittersweet movie for all of us fans, too. For sure. It was brutal to lose Han. He was always “my guy” in Star Wars. Especially the way he went out, by Emo Ren. At least Luke had an EPIC last stand and “good” death.